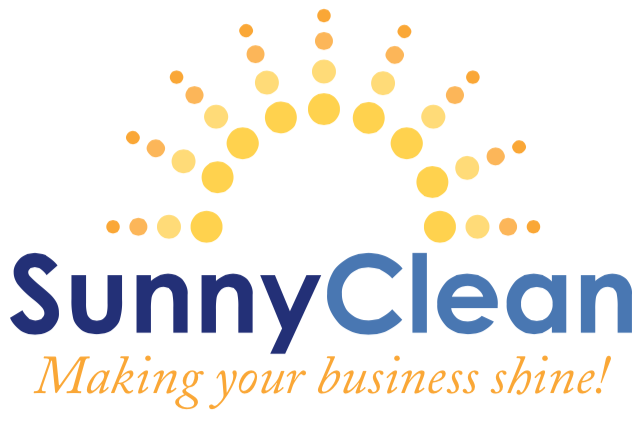 At SunnyClean, we know that a clean business is a productive business. We are bonded and insured, so you can trust us to safeguard your keys and security codes. 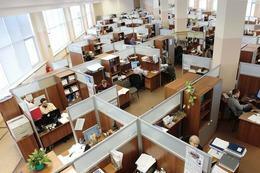 Our office cleaning professionals are well trained and supervised so that you will receive the consistent high quality service your business deserves.